Nudge Nudge Ink Ink: What would I choose for the Stampin' Up! Starter Kit? What would I choose for the Stampin' Up! Starter Kit? 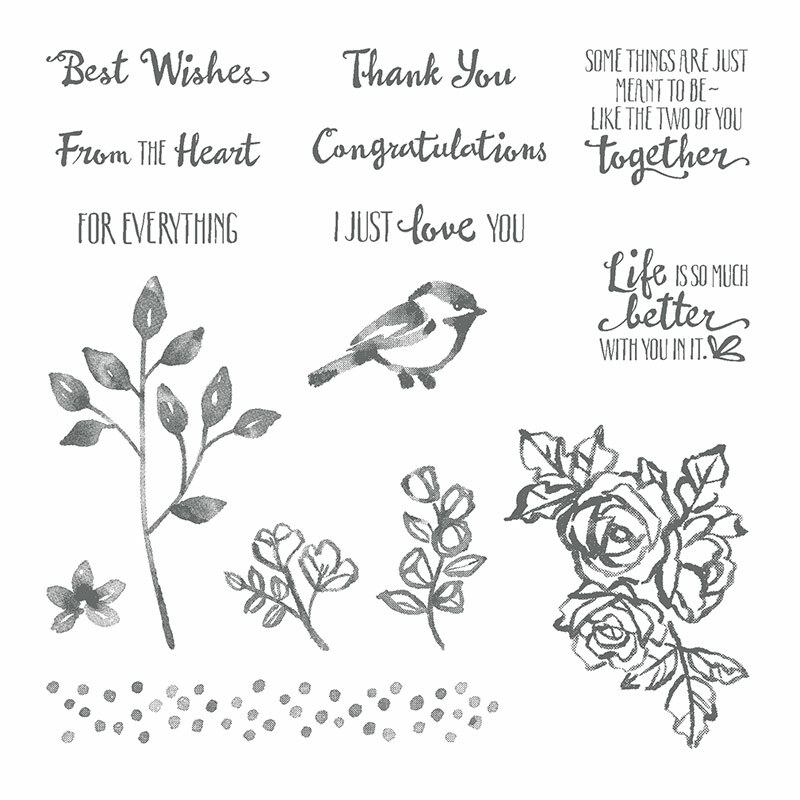 The Stampin' Up!® joining offer is always fantastic value and it's even better during Sale-a-Bration. You pay $169! And you can choose anything from any of the current catalogues. 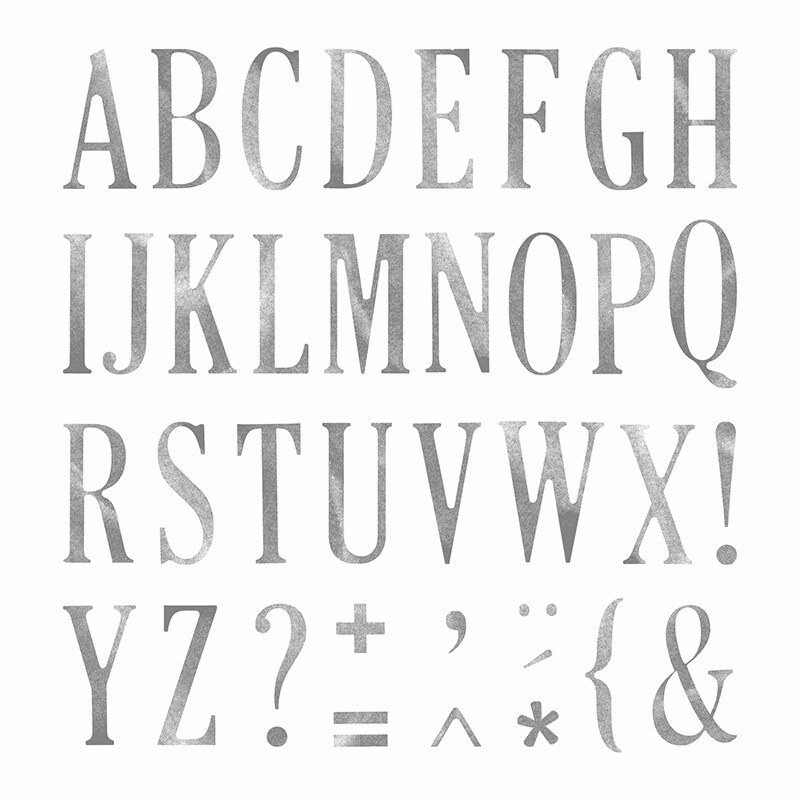 Here's an idea of what I would choose as a beginner stamper. Add the matching cardstock pack (#144253) $14.00 and you have a great colour range to start you off. 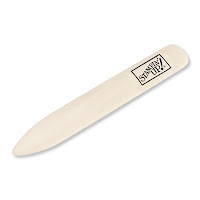 Some of our Whisper White card stock is a must - it's beautifully smooth and a dream to stamp on. 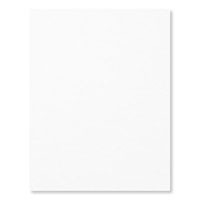 Whisper White A4 (#106549) for $15.75. 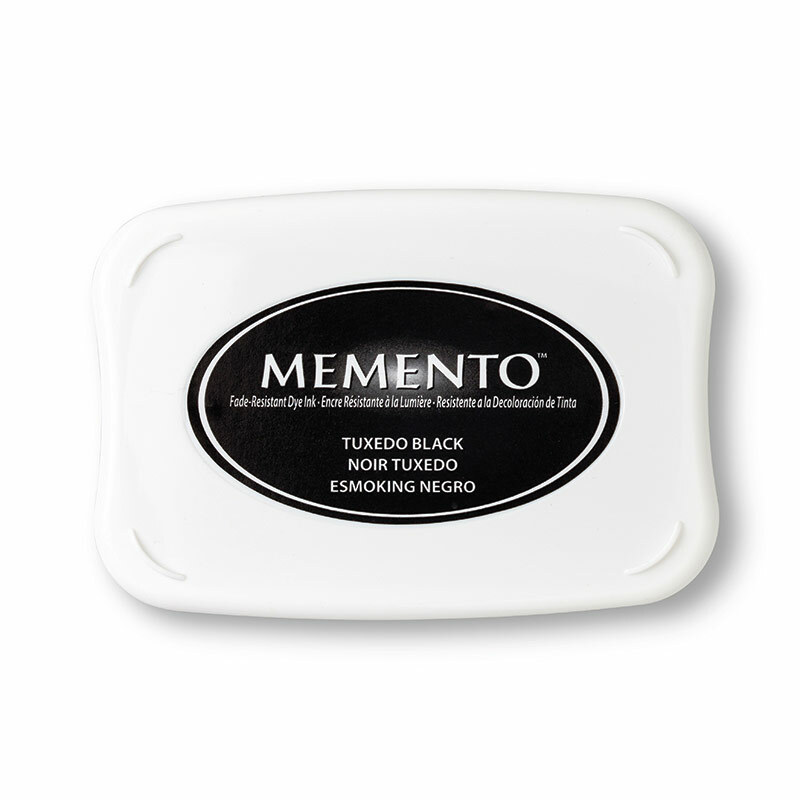 And then some Memento Black ink (#132708) for crisp images. It's just $10. Our glue runner or 'snail' (#104332) as we call it is a fast and easy way to adhere layers of cardstock. 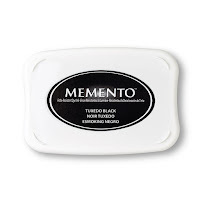 It's refillable and costs just $10. 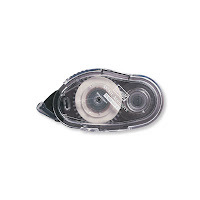 And we all love our Stampin' Trimmer (#129722) for precision cutting and scoring. It sells for $50. That's $169 worth of product! But for your $169 you get to choose $66 more so that your total of product reaches $235. I would add Mini Glue Dots (#103683) for $8. 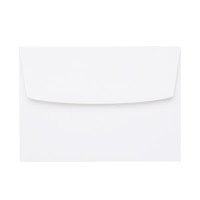 A pack of Whisper White Envelopes (#106588) for $11.50. Every stamper's essential tool - a Bone Folder (#102300) for $12. 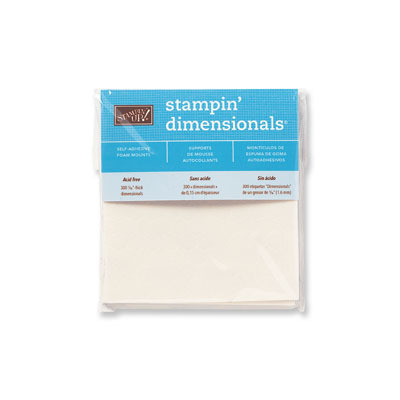 A pack of Stampin' Dimensionals (#104430) for $6. 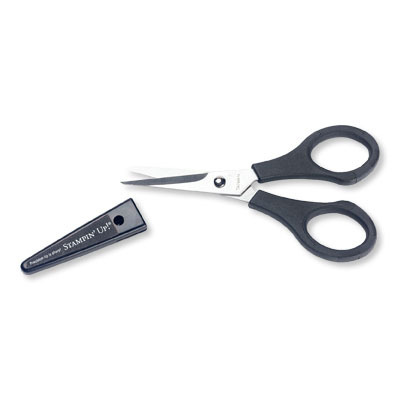 Paper Snips (#103579) for $17 - super sharp and perfect for fussy cutting. 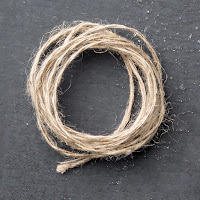 And to embellish, some Linen Thread (#104199) for $8.00. All of these items come in under $235 AND I get free shipping! But wait, there's more! 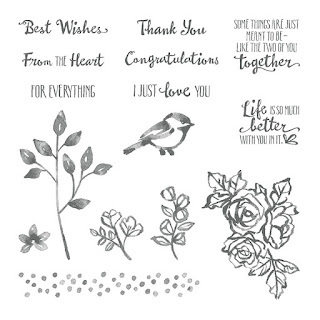 During Sale-a-Bration I can also choose two stamp sets....for FREE! 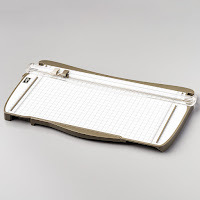 I would go for the Letters for You stamp set (#141968) valued at $85 (but FREE for you!). 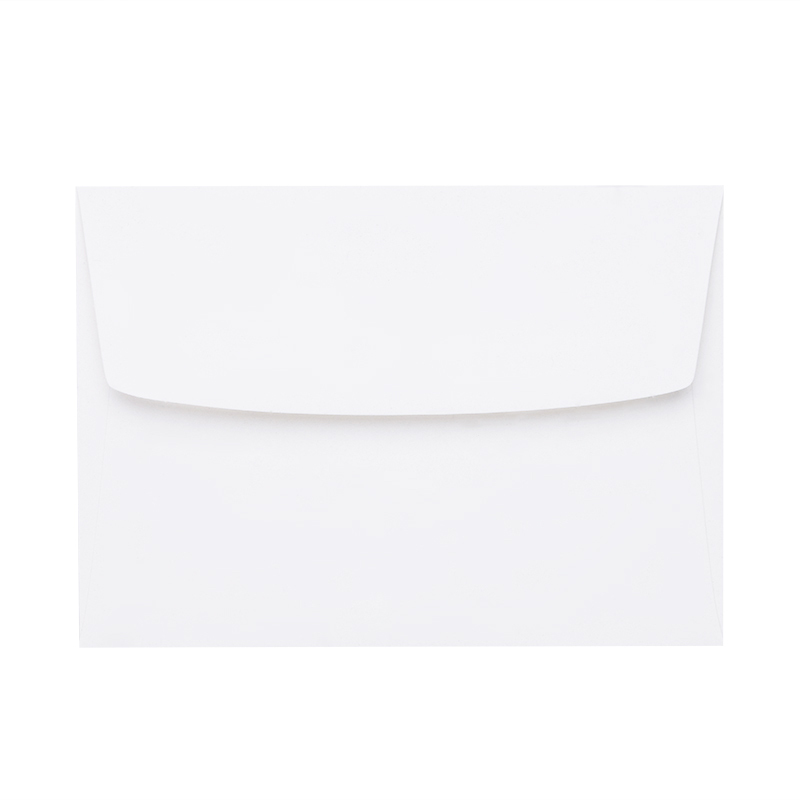 It's great for all sorts of occasions and to personalise cards and envelopes. 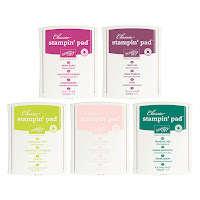 And the wonderful Petal Palette stamp set (#145788) which is worth $61. Both of these stamp sets have matching framelits which I could add to my next order and receive 20% off! All up my order contains goodies totalling $376! and I have paid $169. 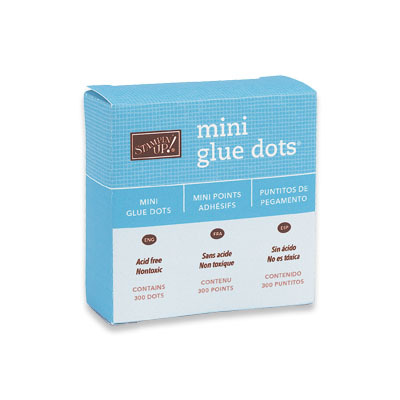 Don't forget that you can choose ANYTHING you like for you starter kit and free stamp sets. The offer is fully customisable. The joining offer runs all year but the two extra stamp sets are only during Sale-a-Bration which runs till the end of March. If you are interested in joining, you can jump online and join my team by clicking this link or copying and pasting it into your browser. And of course if you have any questions please fell free to email me at wheatonanna@hotmail.com or phone me on 07 55 765 469. 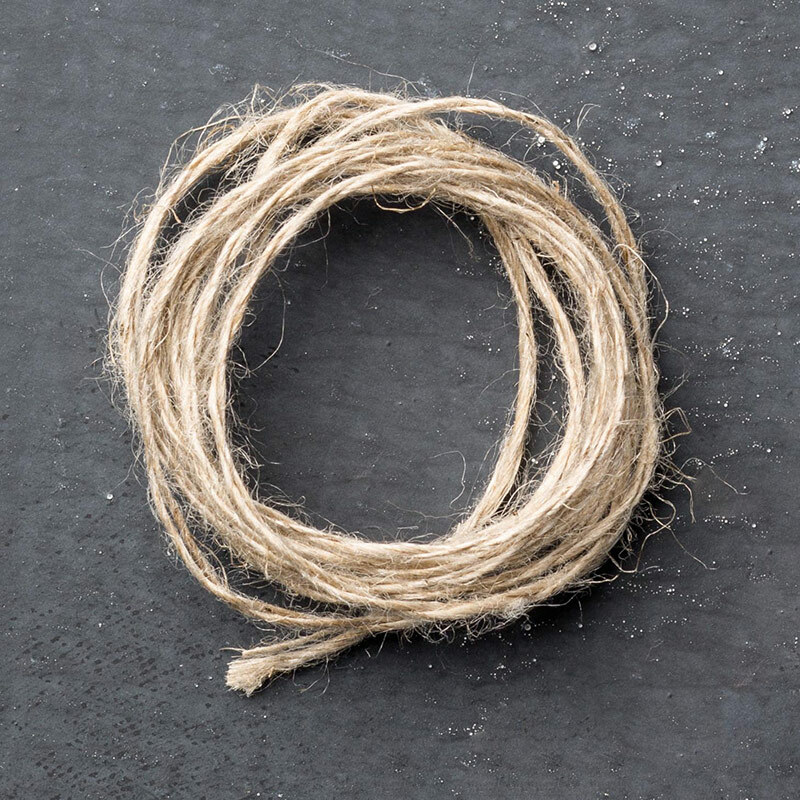 Below are some FAQs from a previous blog post! 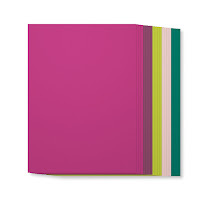 A: Anything you want - make up a list of products you would like up to $235 from the NEW catalogue. You pay $169. A great way to get a HUGE discount! 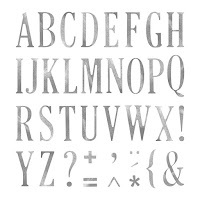 During Sale-a-Bration you also choose two extra stamp sets (go for some biggies!) for FREE! 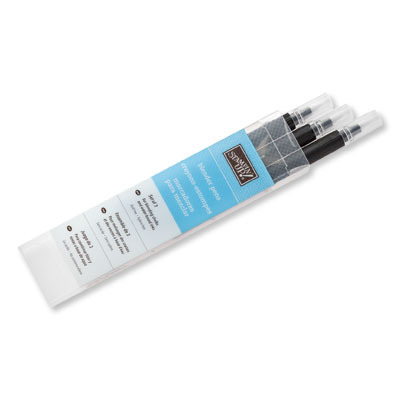 If you just want to order the starter kit, that’s fine. Stop there if you want. A: Nothing: there are no penalties for stopping or dropping. 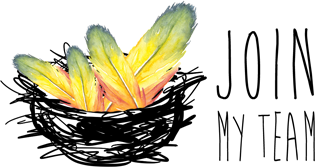 If you were to sign up during Sale-a-Bration, you would have till the end of July to enjoy a 20% discount on any products. If you buy/sell enough, you will then be an active demonstrator for the next quarter. If you don't purchase or sell anything more, that's fine. It really is up to you!